Young people are the future of our workforce, and EmployIndy is committed to ensuring that Marion County can produce the talented individuals needed for a strong, capable workforce.  Major collaborative initiatives include Project Indy, Mayor Joe Hogsett’s youth jobs program, and Job Ready Indy, designed to provide employability skills for entry-level job seekers. Strong partnerships with educational institutions including Ivy Tech, IPS, and other school districts are at the foundation of our in-school Youth Services. We also oversee Jobs for America’s Graduates (JAG) within Marion County, which has programming in eleven high schools. JAG is designed to offer a wide range of opportunities to high school students as a means of dropout prevention and to ensure graduates are prepared for next steps after high school. EmployIndy is also heavily involved in key youth activities such as JA JobSpark, TeenWorks, Congressman Carson’s Youth Opportunities Fair, and more. Opportunity youth are people age 16-24 who have become disconnected from school and/or work, and are in need of support to reconnect them on a career path. EmployIndy has two key initiatives currently in motion to reach this population. 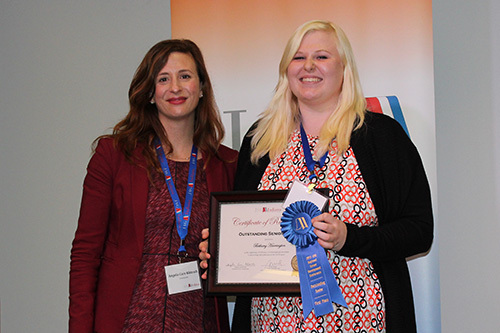 YES Indy participants, age 16-24, access a continuum of quality services that are integrated and scalable. 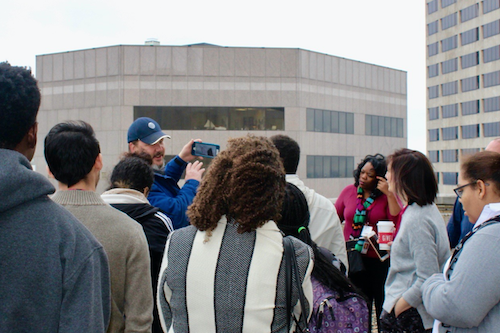 EmployIndy has organized partners, mounted resources, and nurtured ethos to build the necessary infrastructure and system-wide partnerships to serve more Indianapolis youth and young adults and foster better outcome for clients. 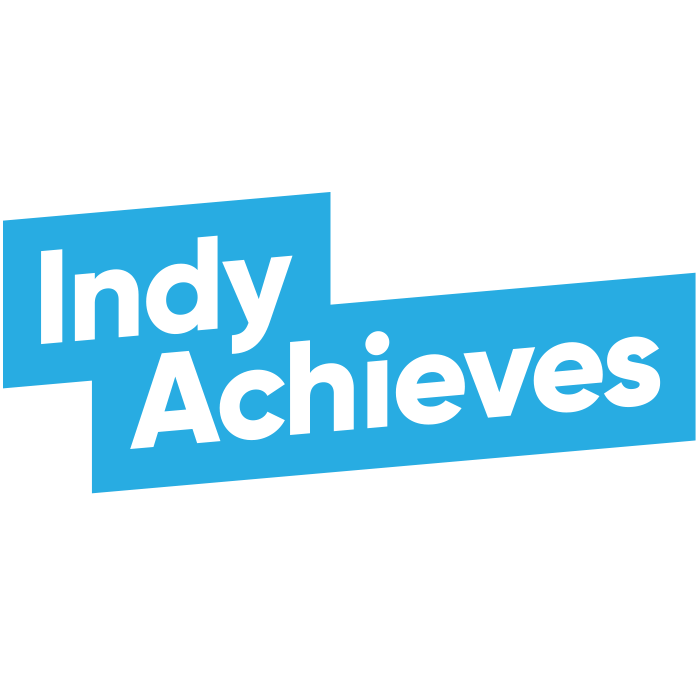 As an intermediary and working on behalf of our network of partners, EmployIndy has built this system to move youth and young adults toward self-sufficiency through education, training, and employment. Community centers provide an access point for re-engagement services to youth who are disconnected from either education or employment due to significant barriers precluding labor force participation. YES Indy REC uses sports recreation as a hook, re-engaging out of school youth and connecting them to education, case management, workforce development training, industry certifications and job placement services. E^7 is a series of concepts that, when applied collectively to the idea of connecting a young person to a job/career, allows that person to be positioned for workforce success. E^7 concepts are: expose, empower, explore, engage, educate, experience, and employ. When Bethany was in eighth grade, she was diagnosed with leukemia and spent the majority of the year in and out of Riley Children’s Hospital. When she was better, she and her parents began an outreach group to invest in the community. However, because of this difficult time in her life, Bethany was very shy and did all she could to fly under the radar – especially at school. During her sophomore year, she was introduced to Jobs for America’s Graduates (JAG). Immediately she was intrigued by the volunteer opportunities available through JAG and its focus on graduating high school and learning how to explore and invest in a future career. The next year, Bethany joined JAG and almost immediately was elected to be in charge of increasing civil awareness for their program at Decater Central High School. She loved this new responsibility because it gave her a sense of purpose and importance, knowing she was making an impact. Bethany was elected to be the president of JAG her senior year and had the amazing opportunity to connect JAG specialists with students. She also had the opportunity to job shadow an ENT, which quickly changed her mind on what she had originally dreamed for her career pathway. During the job shadow, she transferred to shadowing a nurse and felt like she found her calling. She says that learning to be confident, speak up for herself, and speak confidently in crowds, are the biggest impacts JAG has had on her life. Now Bethany is planning on going to Ivy Tech for two years and transferring to IUPUI, where she hopes to work at a power plant so she can use the EMT certification she earned through the JAG program. Her new dream job is to become a trauma nurse technician where she can be in the room during the surgeries. How can we affect Indy’s young people together?